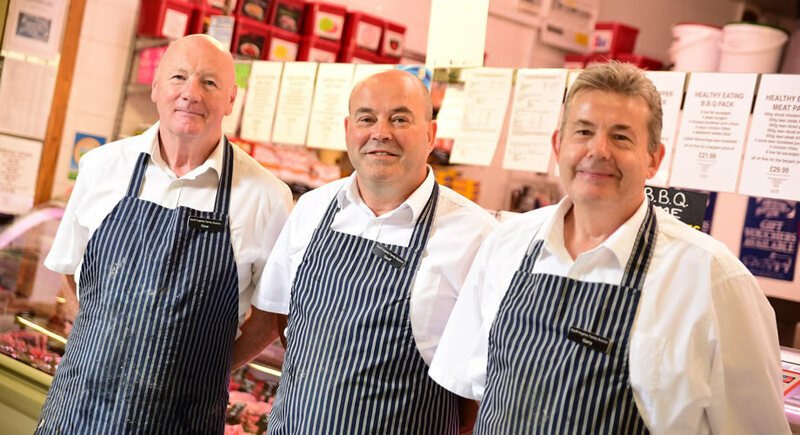 Geoff is a family butcher and highly regarded by his customers; always a friendly face and a warm personality, and rated five-stars on his Facebook page by his many customers. Geoff established his business 1995 and specialises in healthy eating, offering packs of fresh, and high quality produce. Hughes’ low fat sausages and fresh produce are all prepared while you wait so you can witness the very essence of what makes this butcher so famed! Follow their Facebook page for competitions and new offers – local delivery!